I love to write. There’s something liberating and poetic about expressing one’s thoughts, emotions, and fantasies in words. But, even greater than my love of writing is my passion as a reader. I adore those rare moments when I pick up a book that turns my whole world on its ear, and makes me see things from a fresh perspective. Recently, I reread one such gem. The Alchemist by Paul Coelho is a book whose message is simultaneously simple and multi-layered. I say the phrase all the time. It’s something I have drilled into the heads of my children, the young ladies I’ve mentored, and anyone who follows me on social media. 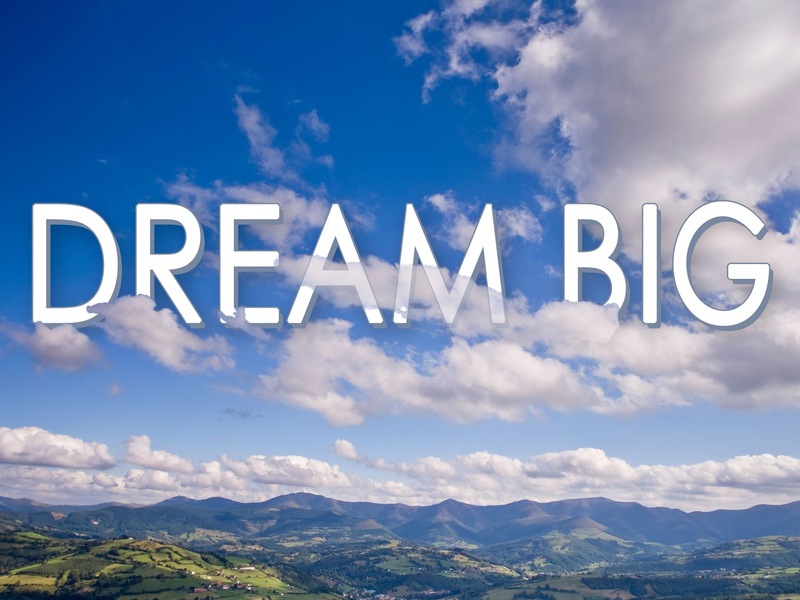 “Dream BIG!” In many ways, I’ve demonstrated my commitment to this mantra in my life. As a young lady navigating some of the roughest parts of New York City, I dared to dream that I could get out of the projects and provide a better life for my children. I did that. I dreamed of becoming an author, traveling, and I’ve done those things. 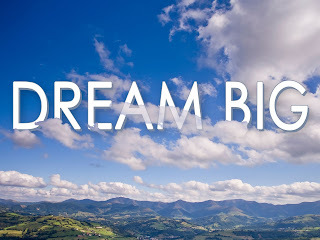 But, until I really dug into the message of The Alchemist, I wasn’t truly dreaming BIG. I was dreaming within my own comfort zone, afraid that if I dared to long for something greater that I might be disappointed. I was thinking too small. The story follows a young shepherd’s search for his own Personal Legend – the destiny he’s meant to fulfill in life, and his own personal treasure. His journey made me examine my own voyage toward the same things. 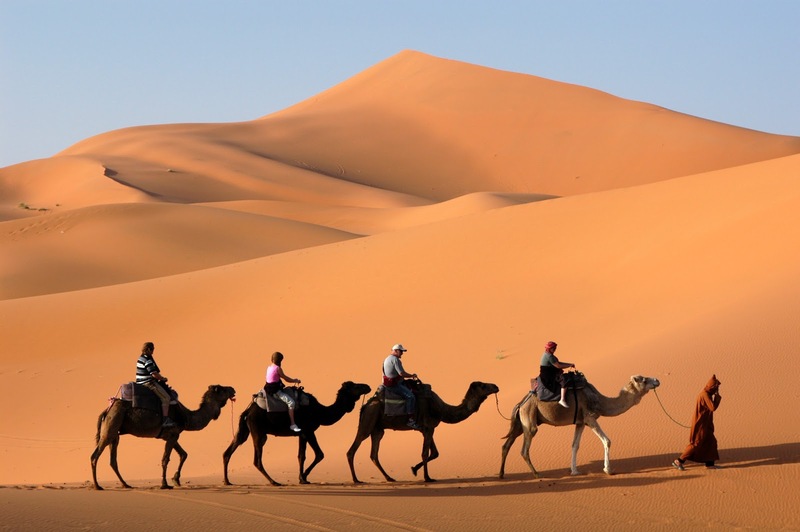 Along the way, the shepherd met several people who factored into his destiny in different ways. There were those who discouraged him from dreaming too big, warning him that disappointment could result if he was unable to reach his goal. He encountered those who envied his ability to dream, when they had long ago given up on having dreams of their own. While reading the book, I thought about those who settle for a life of mediocrity; doing what they have to do in order to have the appearance of success, all the while feeling unfulfilled deep inside because they never had the courage to truly go for it. I had to admit that I was one of those people. I was settling for a life of comfort, predictability, and ordinariness, when I knew all along that I’m capable of so much more. I got caught in the trap of getting comfortable in a place where I was only meant to rest for a brief moment. It was just a rest stop on the road toward something so much greater. 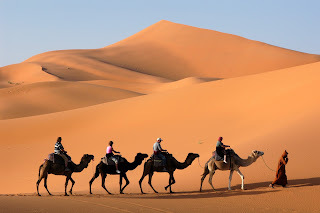 Like the shepherd, I had to find the courage to leave the “crystal shop” where I was working and venture out into the “desert” toward my own Personal Legend. It woke me up; gave me the courage to abandon the trappings of a pretty comfortable lifestyle for the chance at going full throttle as a writer, a visionary, a storyteller, and a trailblazer. It pushed me to stop thinking small, settling for a safe bet, when the very scent of possibility is delicious to me. I was born to take risks, to seek the adventure of new beginnings and to challenge myself to grow as the woman God created me to be. 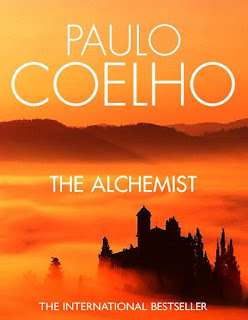 The Alchemist lit a fire inside of me. I suggested the book to my book club, Between the Lines, and our discussion was so rich. Each of us has been on a personal journey of growth as women, albeit in different ways. We were all able to gauge some inspiration from the book. For some of us, the book spoke volumes, revolutionizing the way we view the ups and downs of life. For others, the message was less poignant. But, all of us walked away from it with the reminder that everything we seek is on the other side of fear. Once we face our fears in pursuit of our dreams, immense treasure awaits. Happiness is found. I like to imagine that I will reach the level of excellence as a writer that I might be considered a true alchemist. What I know for sure is that I’m more determined than ever to try.